Feb - 06 | By: Eastern Oregon Film Festival | no comments. 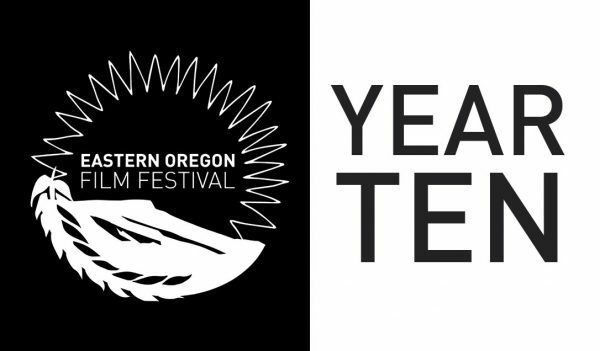 Eastern Oregon Film Festival has unfortunately lost access to screening film at The Granada Theatre after ownership opted out of its partnership with EOFF. 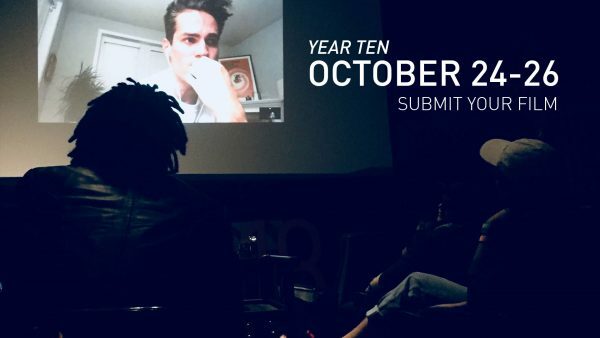 With much excitement, the EOFF team is working hard with other partners like Eastern Oregon University, Union County, EOFF membership, and outlying key regional venues to plan a lively tenth year of celebration. Looking forward to 2020, EOFF aims to land at the The Historic Liberty Theatre, currently under construction. 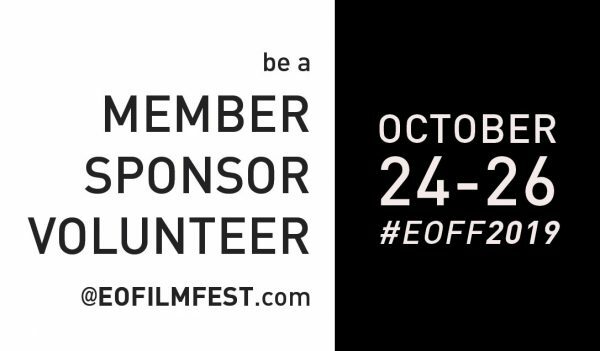 EOFF is hosting a special music series to jumpstart fundraising to outfit the Liberty for cinema; visit these events in La Grande for music, raffle, and community activation.